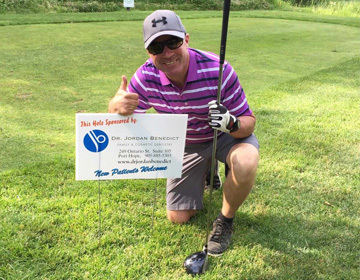 On Saturday June 18th, Dr. Benedict sponsored a hole at the Knights of Columbus charity golf tournament in support of Rebound Youth Services and Cornerstone Family Violence Prevention Center. 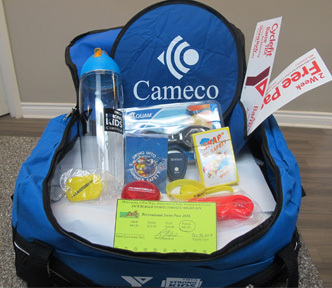 The tournament was a great success and the players enjoyed a wonderful day of golf! 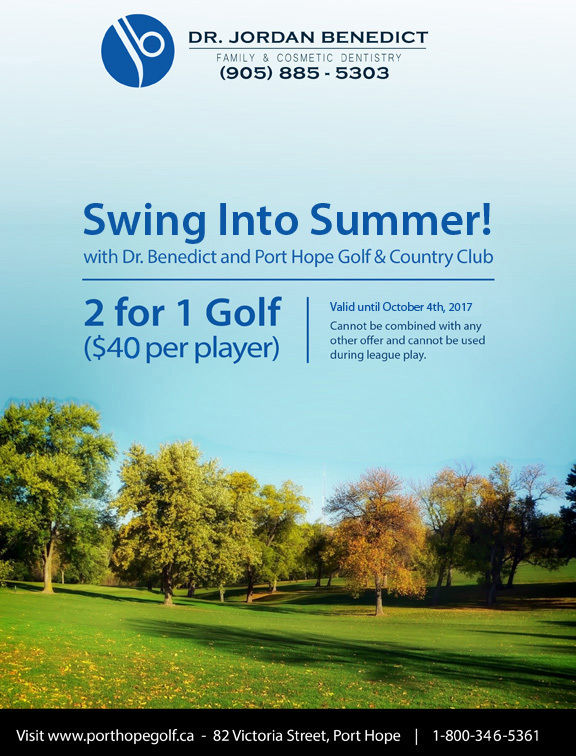 Don't forget about Dr. Benedict's Port Hope Golf & Country Club 2 for 1 Golf Promotion. 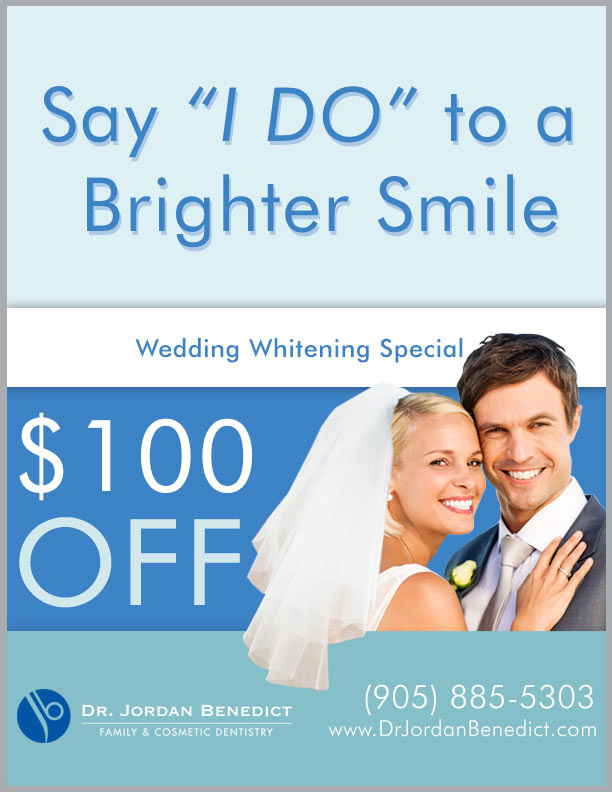 Valid until October 2016! Summertime means taking a break from heavy, hearty meals like stew and chili. July is the time to embrace the patio and fire up the grill for your summer favorites. 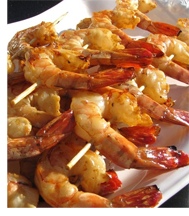 This month we're keeping it light with honey grilled seafood. Feel free to get creative by picking up some fresh fruit or vegetables and making kabobs.